Fersten Worldwide guarantees complete inventory availability of all styles, colors and sizes offered in our catalog*. If we do not have what you ordered "in stock" and you do not want to substitute for a comparable product, you will receive a 5% DISCOUNT on the product that is not immediately available. Fersten Worldwide guarantees that we will ship your order on time, every time. If due to our fault, you receive your order late, we will give you a 5% DISCOUNT on your order**. *Inventory guarantee is valid up to 1,000 units per color ordered. All orders MUST be received in writing. ** Delivery guarantee is valid for customers who are in good credit standing with Fersten Worldwide at the time of shipping. Delivery times are based on approval of sample and confirmed order. This year, you will find a greater range of size options throughout our FW product line. We offer all of our apparel styles ranging from XS - 4XL to give you greater FW size options at no additional cost. Many Fersten Worldwide products have unisex appeal so we’ve sized them to better fit both sexes. 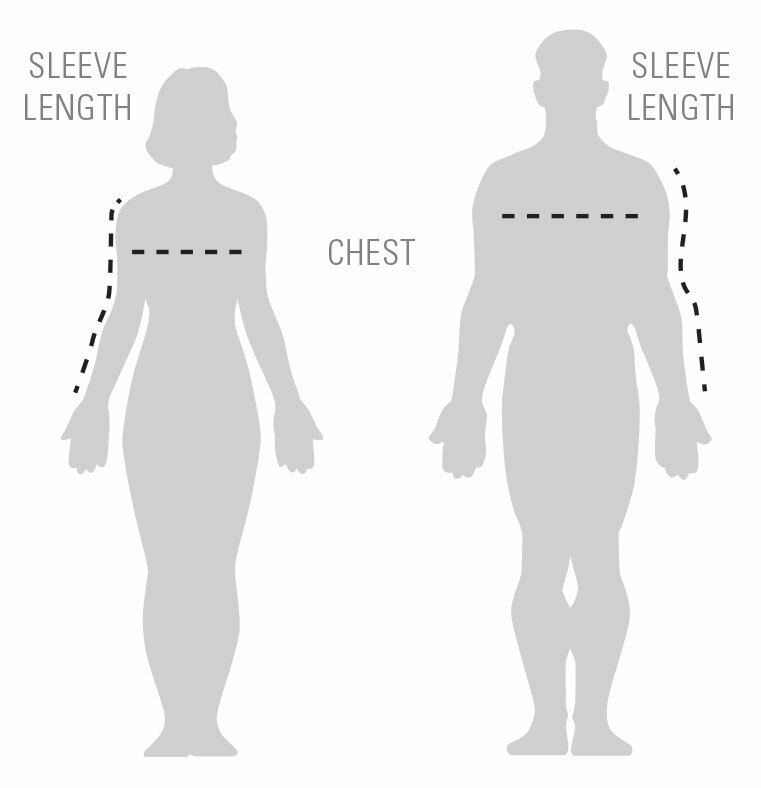 Refer to the size scale above when buying one style for both men and women. All imprints, logos or trademarks displayed in this catalog are for illustration purposes only. These products are not offered for sale with any organization’s logos except with their expressed authorization and written permission.